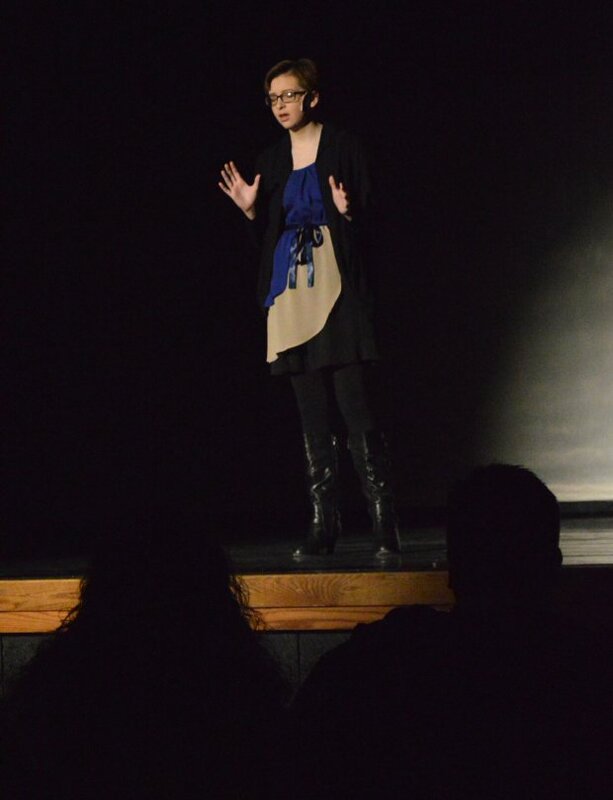 On Friday morning, several Dixon students took their talents to the stage in the annual Dixon’s Got Talent assembly. 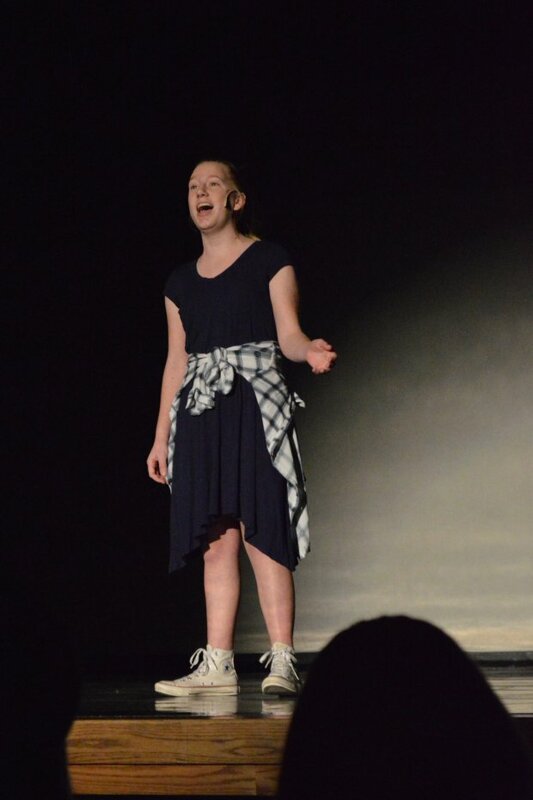 Students had to audition and then rehearse their talents, which included singing, playing violin, dancing, and playing piano, over the last two weeks. 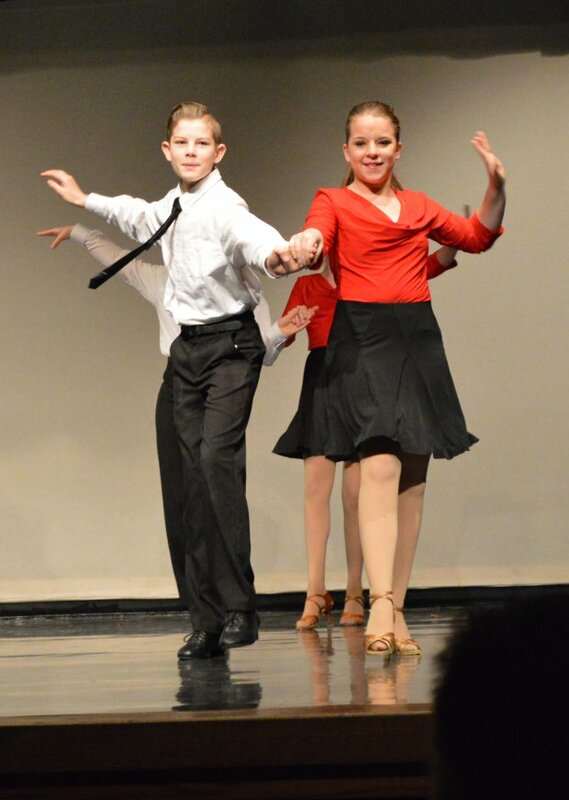 Cal Morris and Brynnley Wakefield danced the cha cha as part of a group. 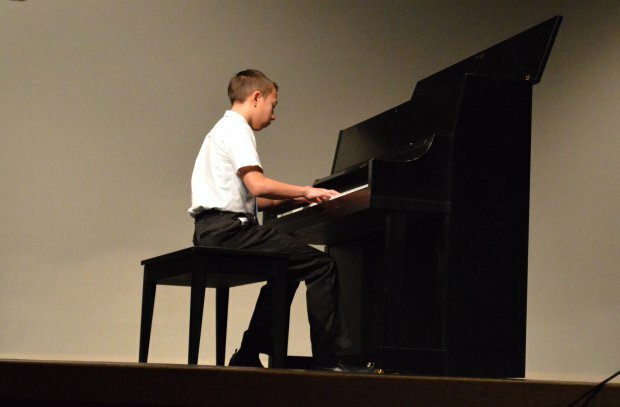 Kael Bybee has been playing piano for 8 years. Jill Campbell sang a solo. The student body was split in half to watch the show at two different times, meaning our performers had to put on their act twice in a row. 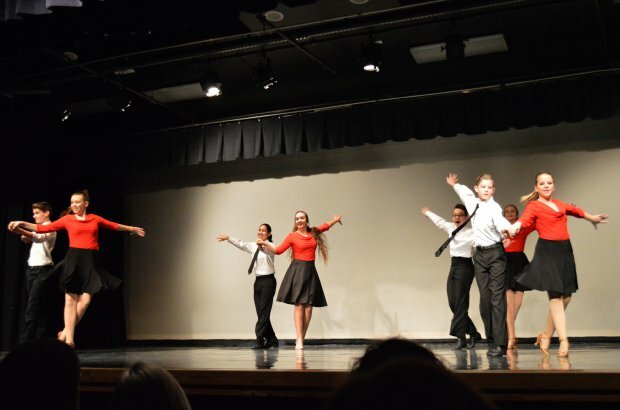 We are very impressed and inspired by the beautiful and amazing talents our students work hard to accomplish! 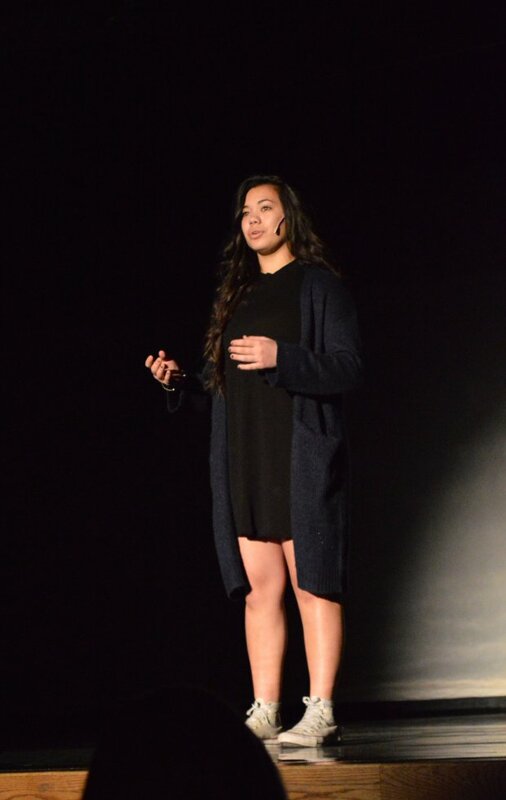 Allana Teriipaia sang a solo. 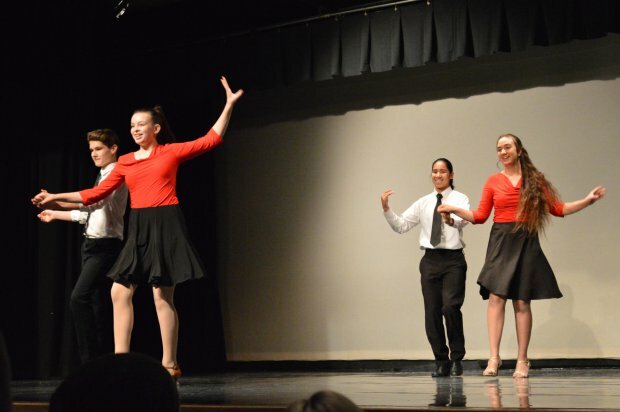 Sam Butcher, Lily Tessem, Katie Tuinei, and Deshaun Lee all dancing the cha cha. 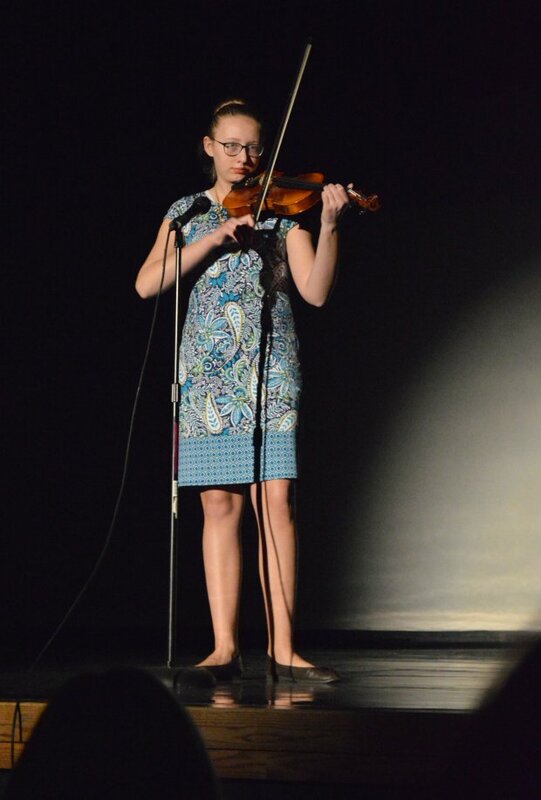 Kate’lynn Miller played a solo on the violin. 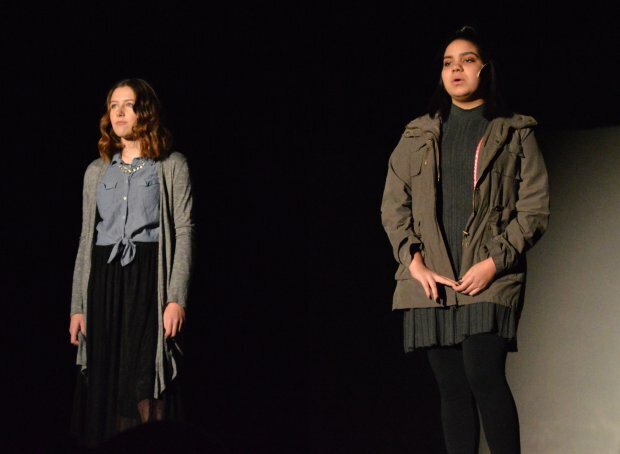 Paola Molina and Austyn Hasara performed a duet. 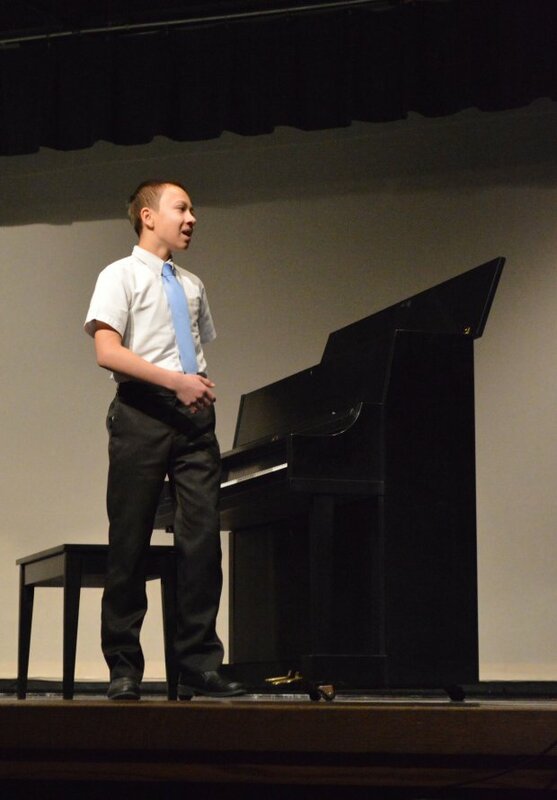 Bentlee Kendall sang a solo. 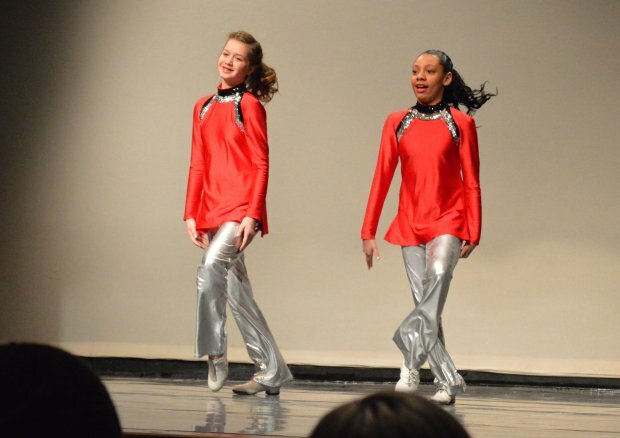 Clancy Laws and Courtney Scott are seen here in the cha cha group in the back.